Welcome to the first blog for 2019! 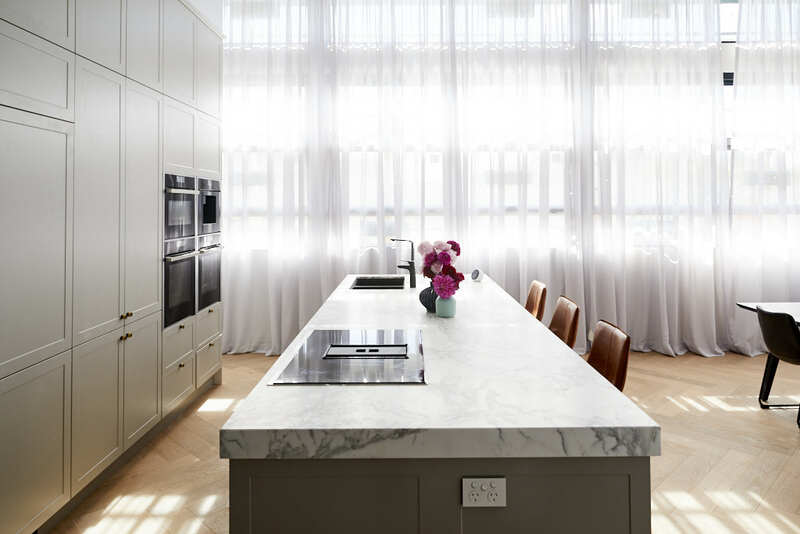 How your kitchen style defines your home. 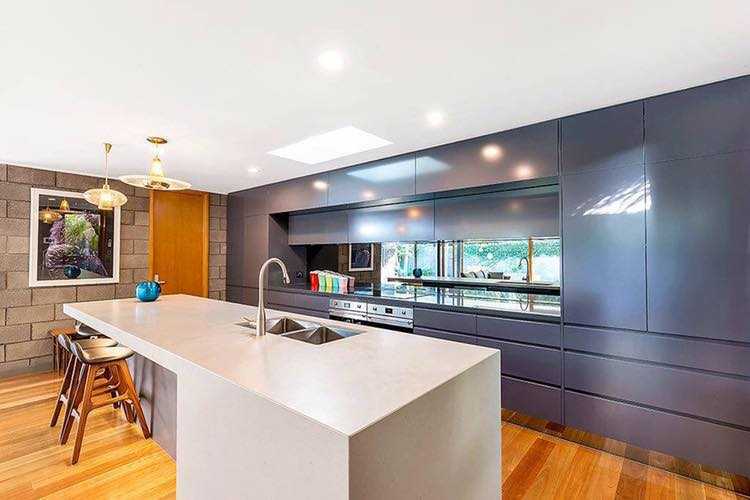 The kitchen is the most important part of the house- (even if you don’t like to cook!). Escaping the jungle of the tile world is easy… when you have the right tools. 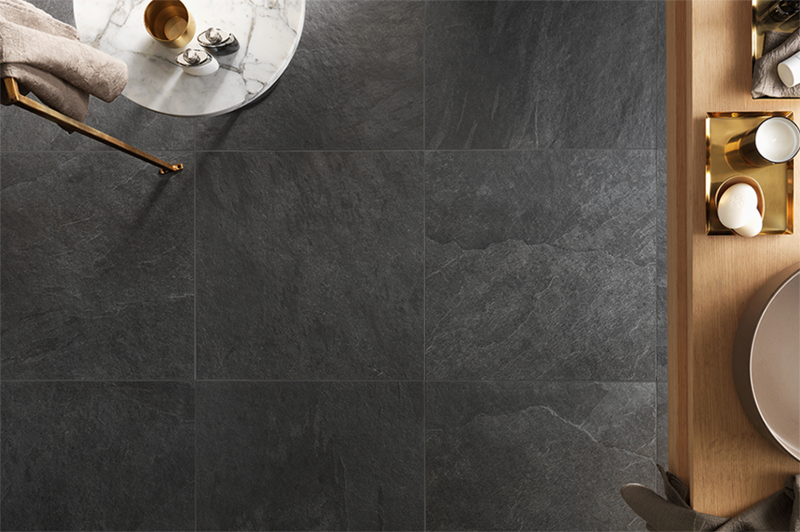 Are you lost in the world of tiles? And can’t find the path out? 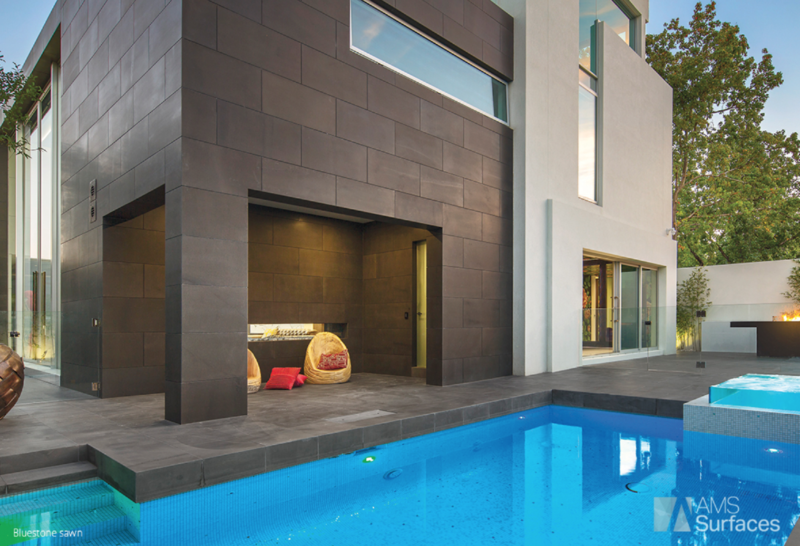 well, welcome to the world of tiles! How do you know when your design is working? 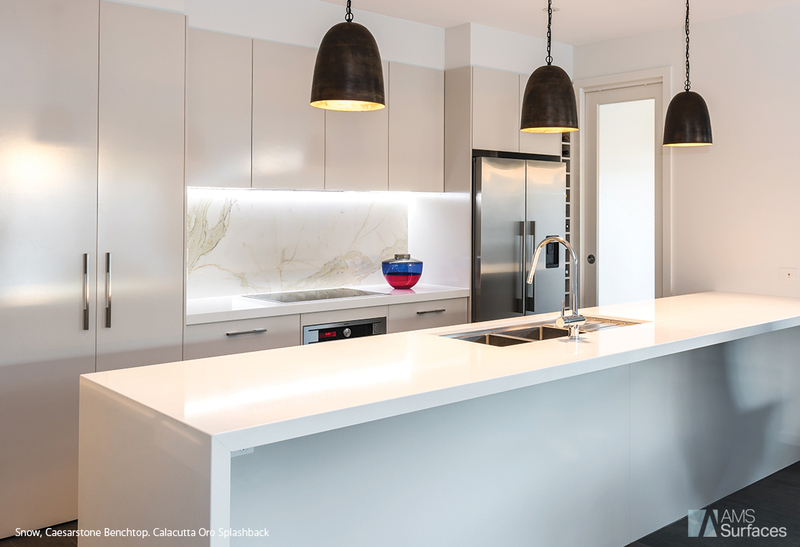 Why you should be excited about the 2018 kitchens revealed on The Block! 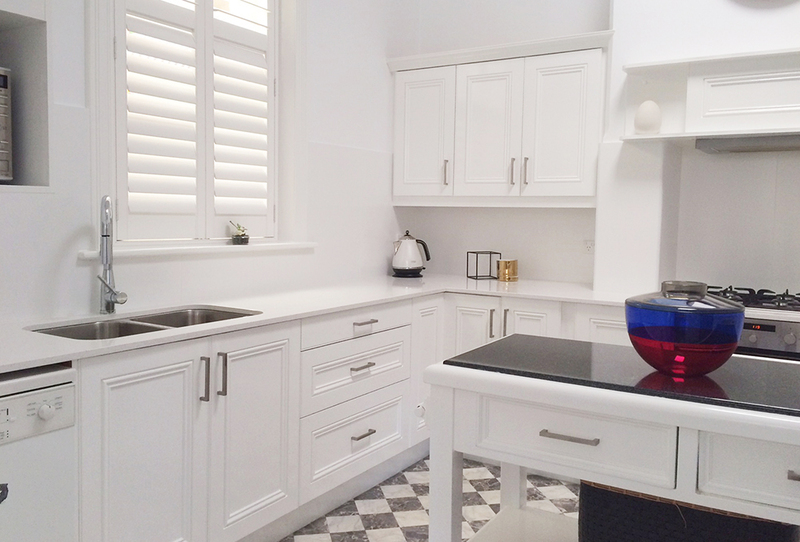 Every week we get asked… ‘Can I just change my benchtop?’ We can hear the hesitation in the person’s voice as they ask the question. 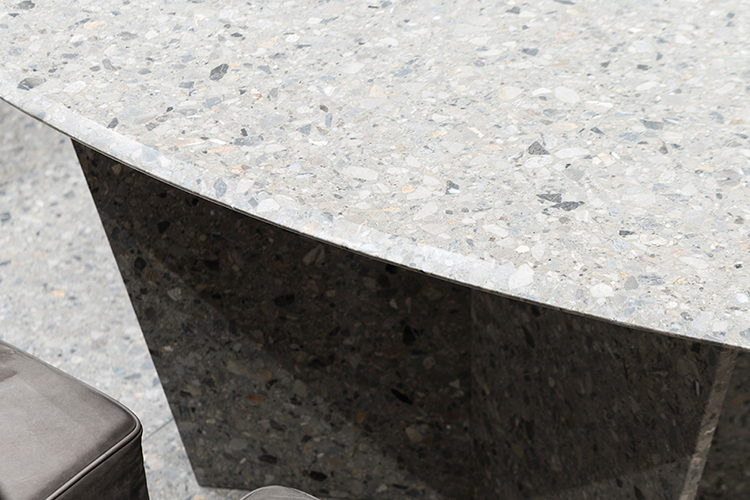 Top 4 picks for your Kitchen Benchtop! 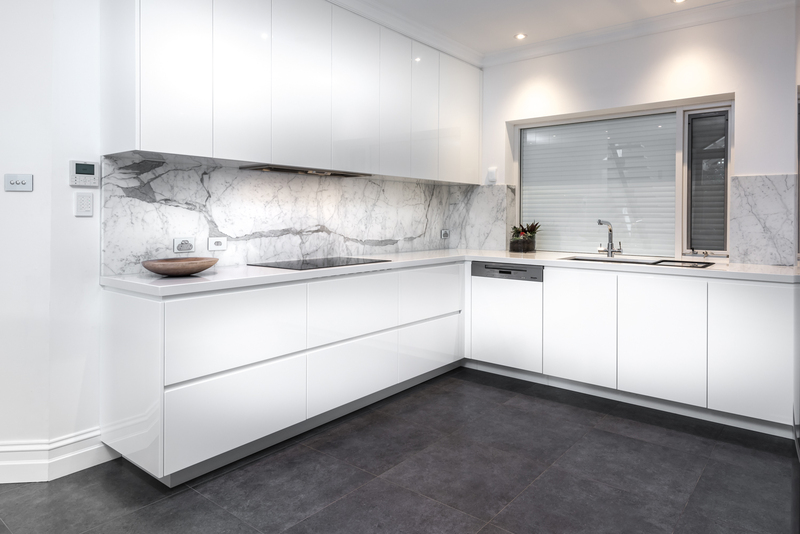 Selecting your kitchen benchtop is the most important decision of your kitchen renovation, getting it right can be a strenuous process.